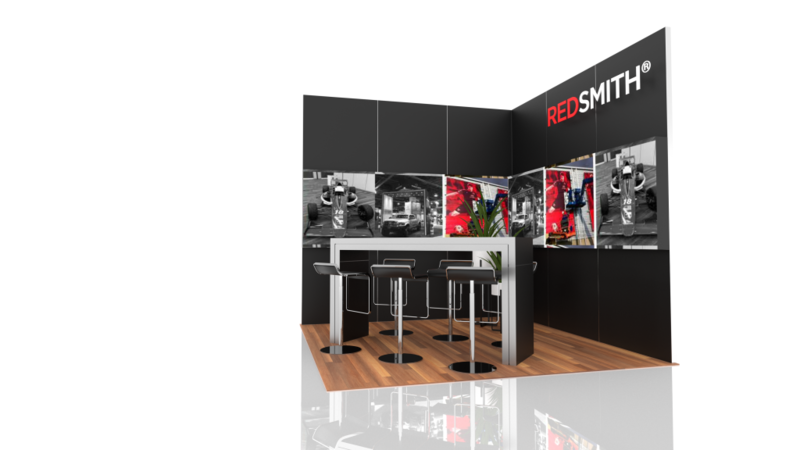 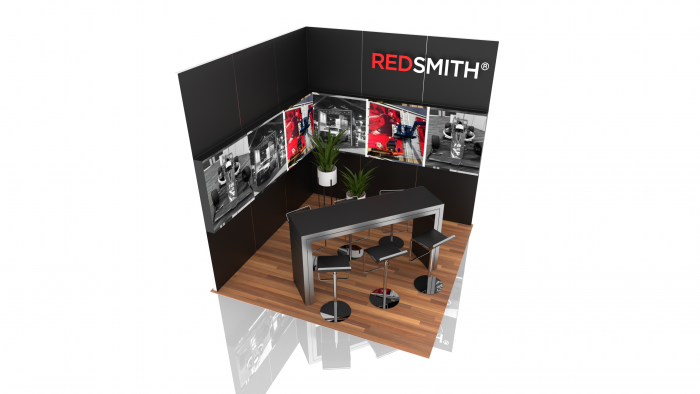 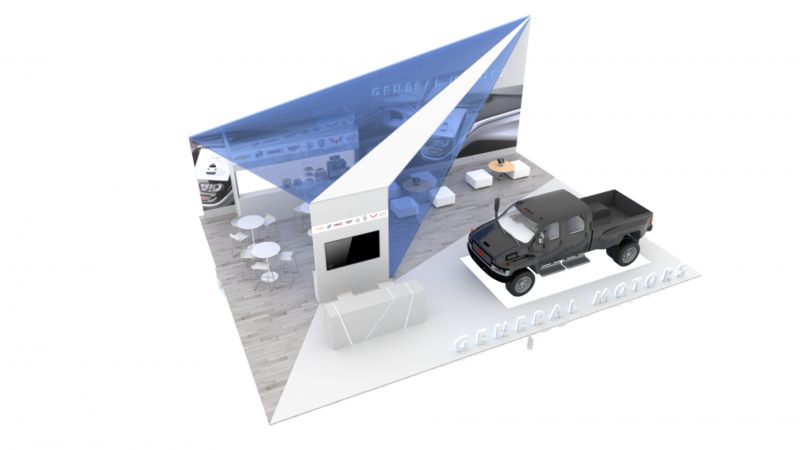 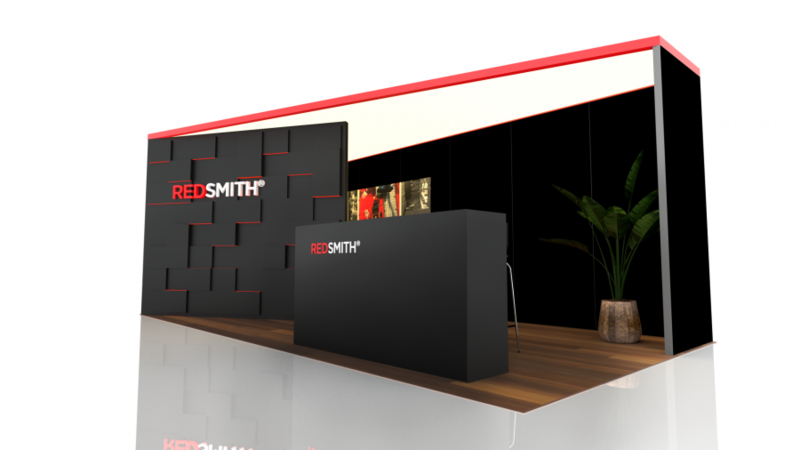 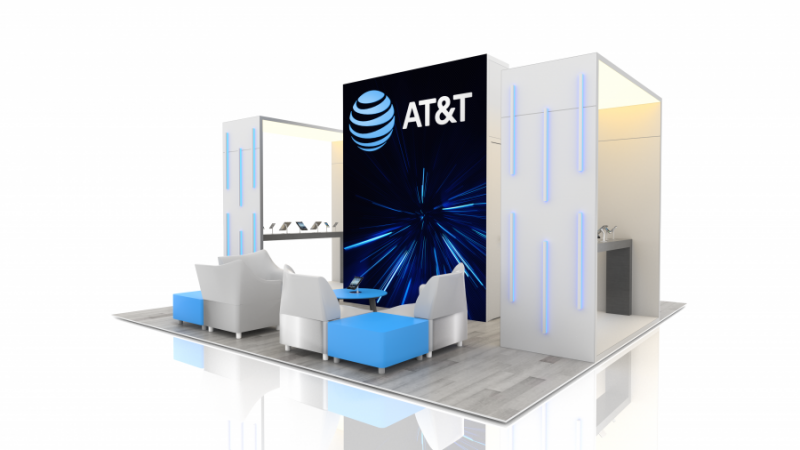 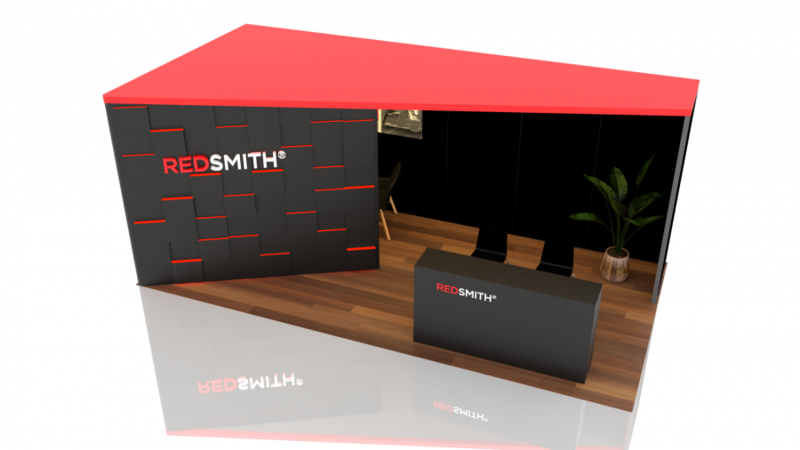 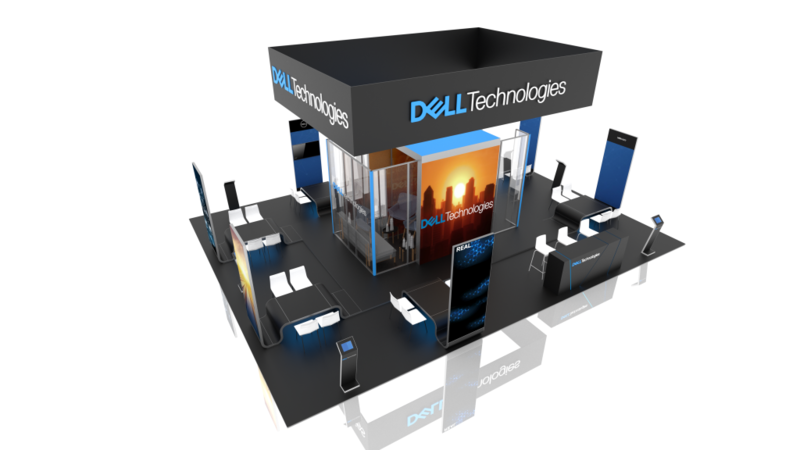 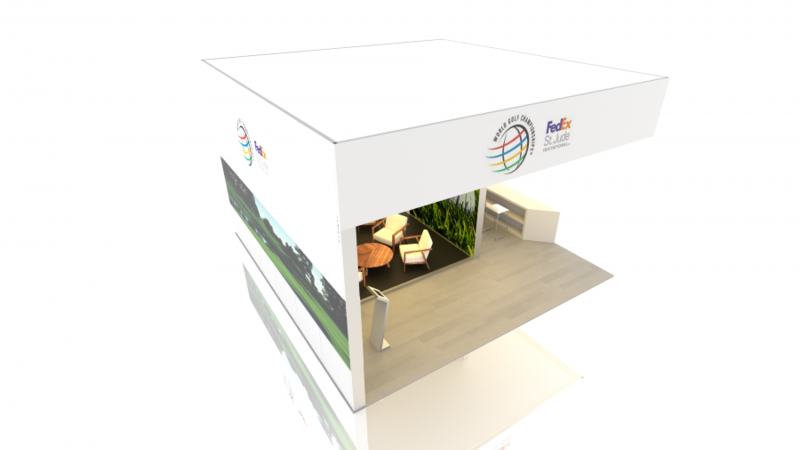 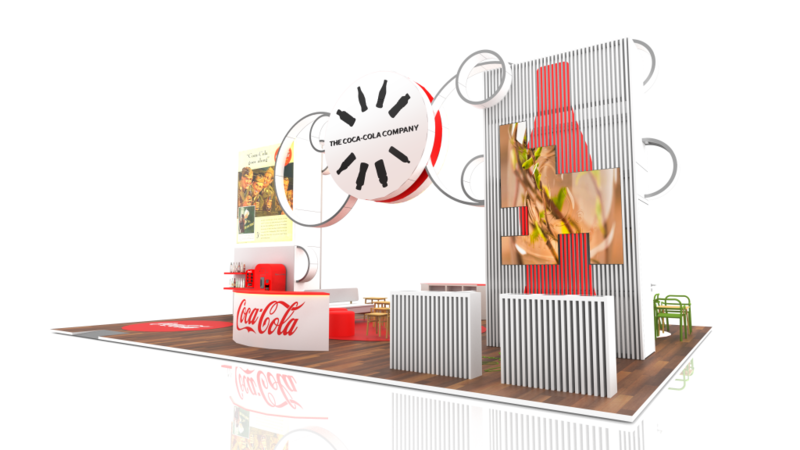 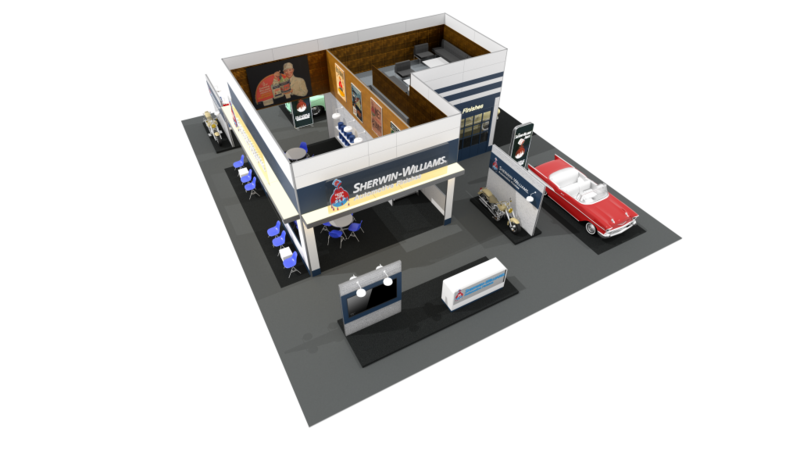 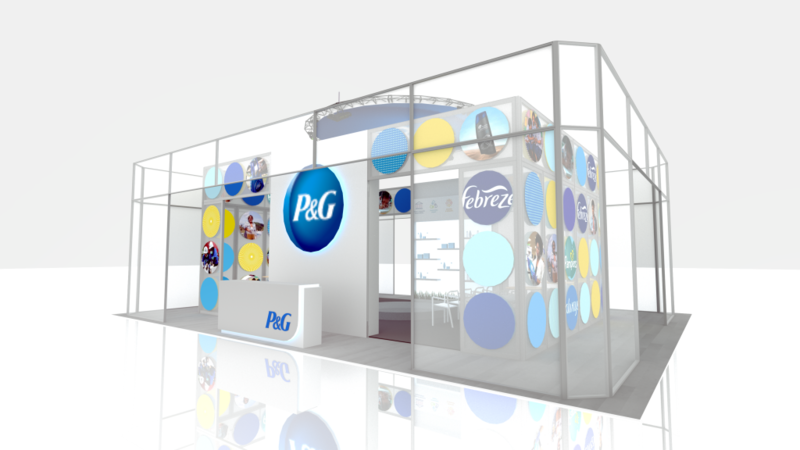 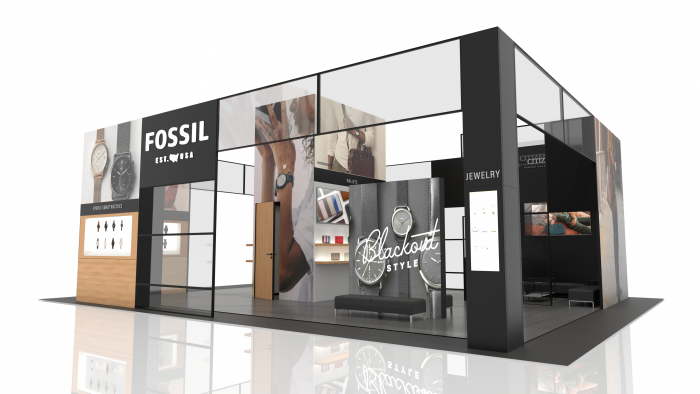 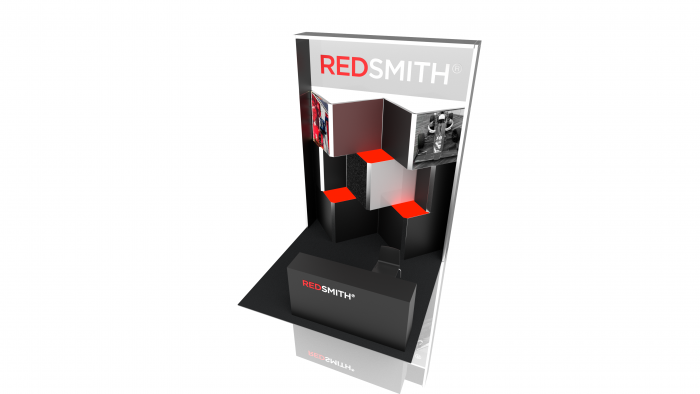 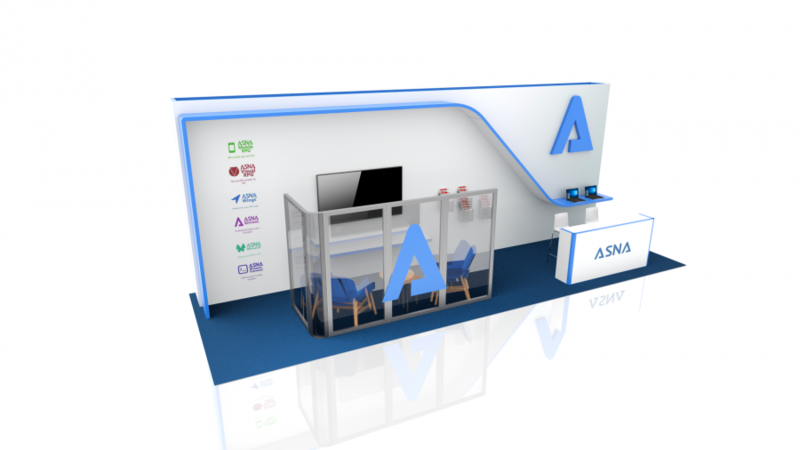 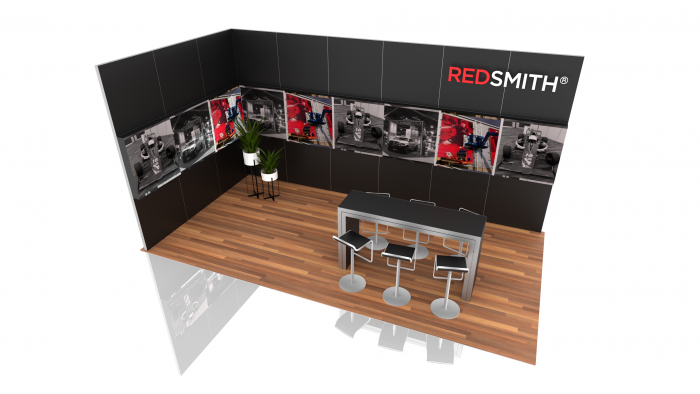 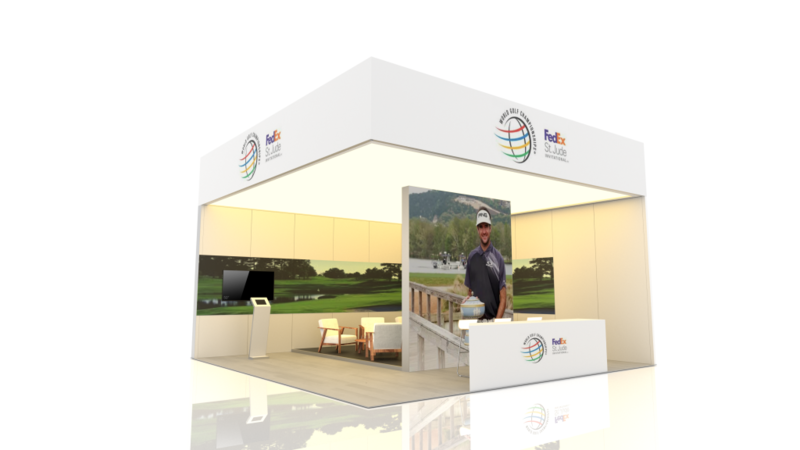 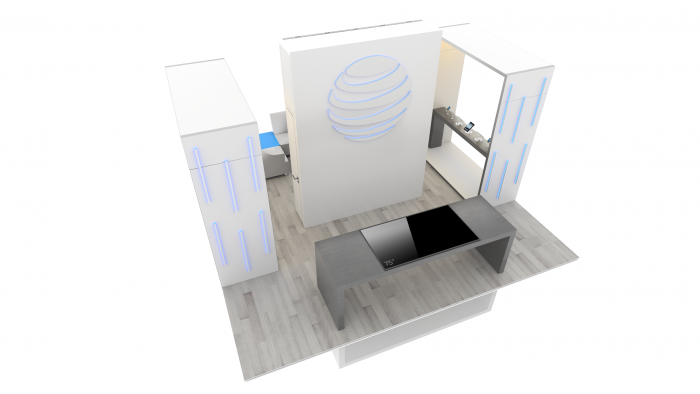 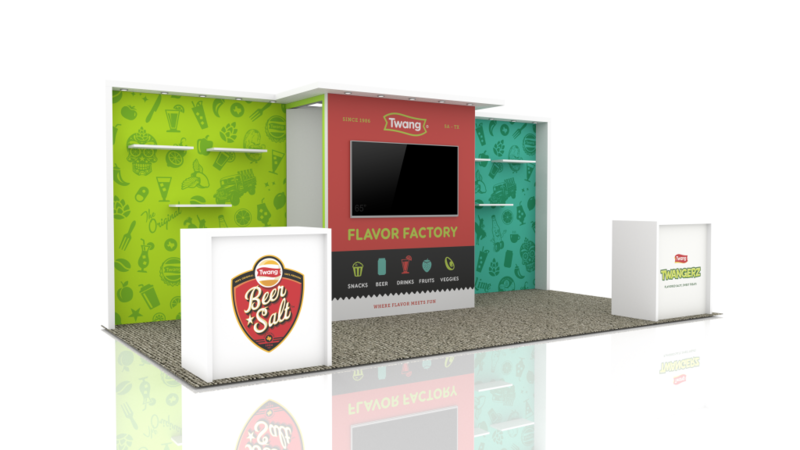 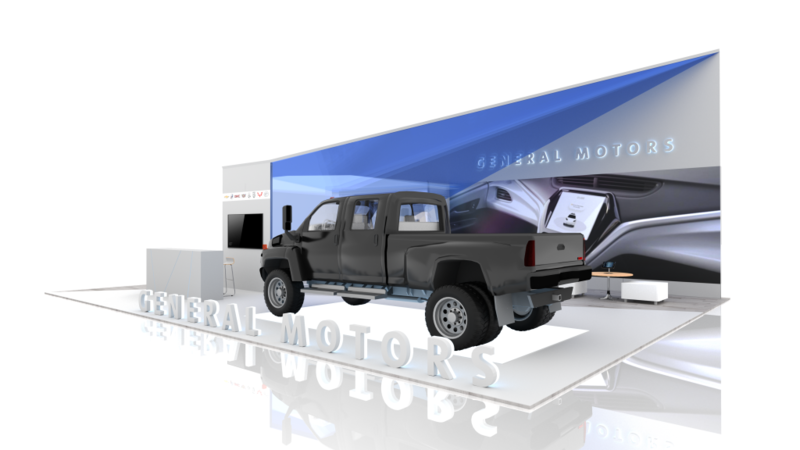 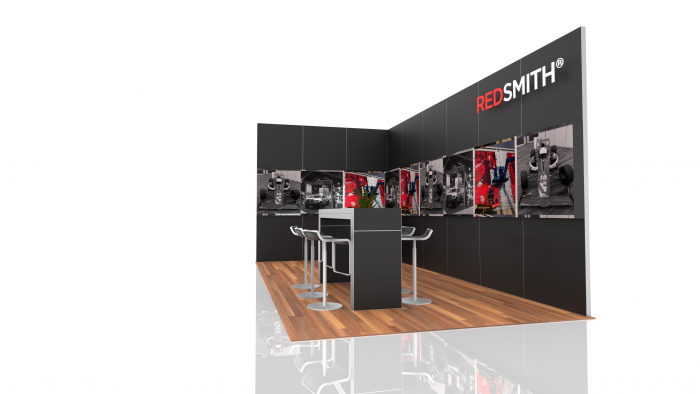 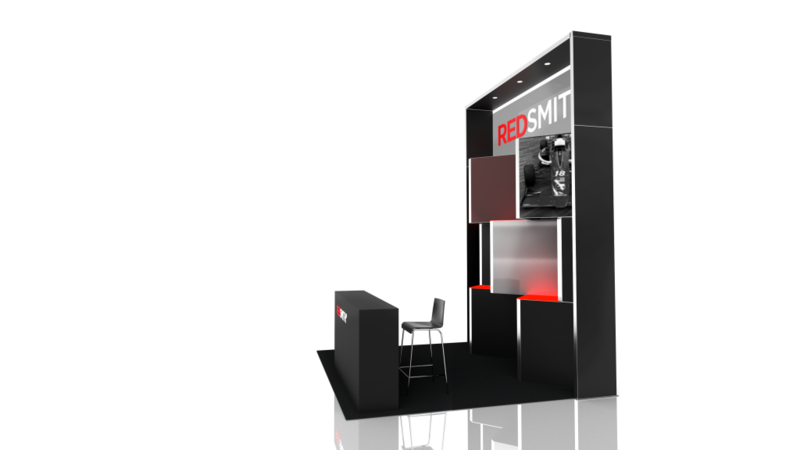 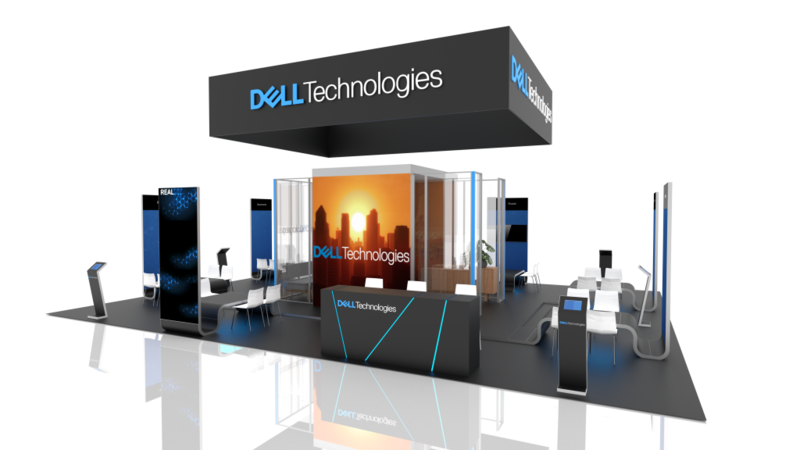 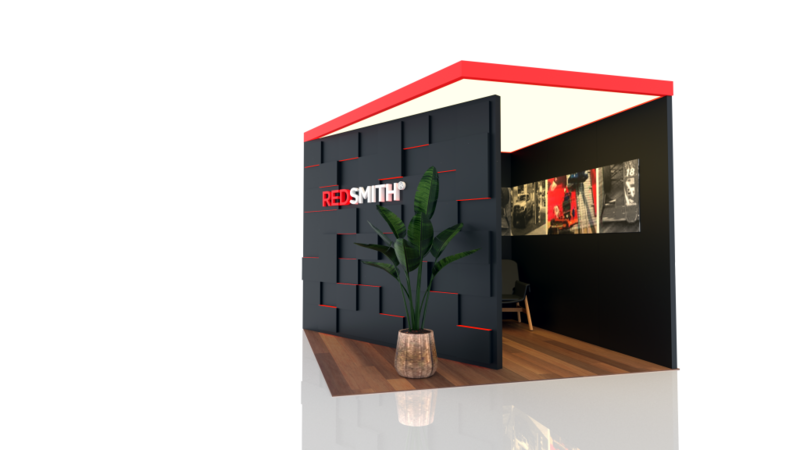 RedSmith Graphic Solutions - We'll take care of all your tradeshow needs. 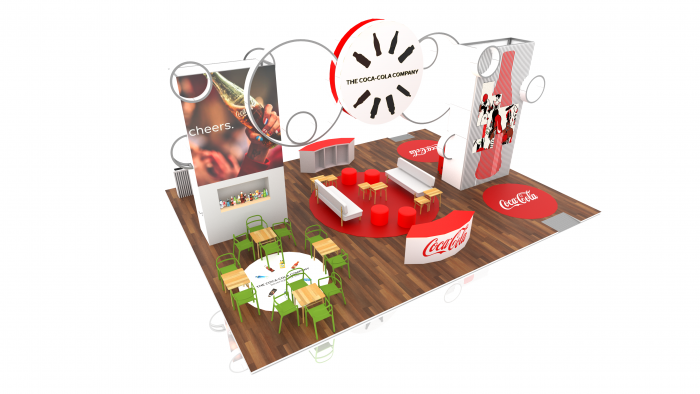 See your brand messaging come to life. From banners and signage to a complete space transformation, our talented team creates captivating designs that engage your customers. 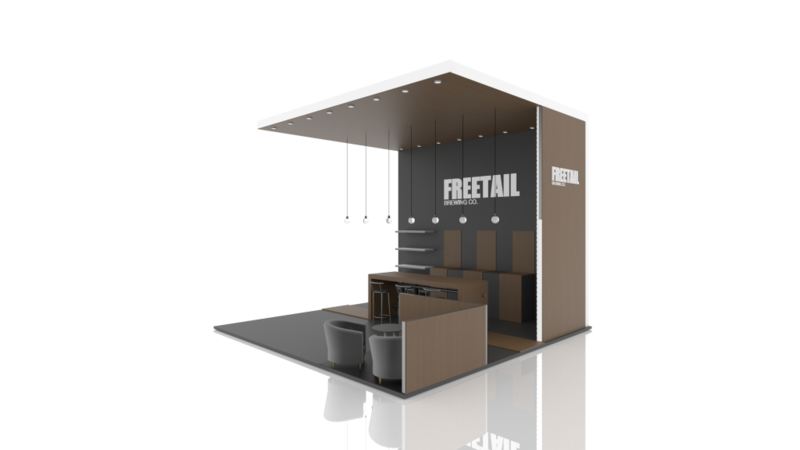 Streamline the process with our in-house custom exhibit fabrication capabilities. 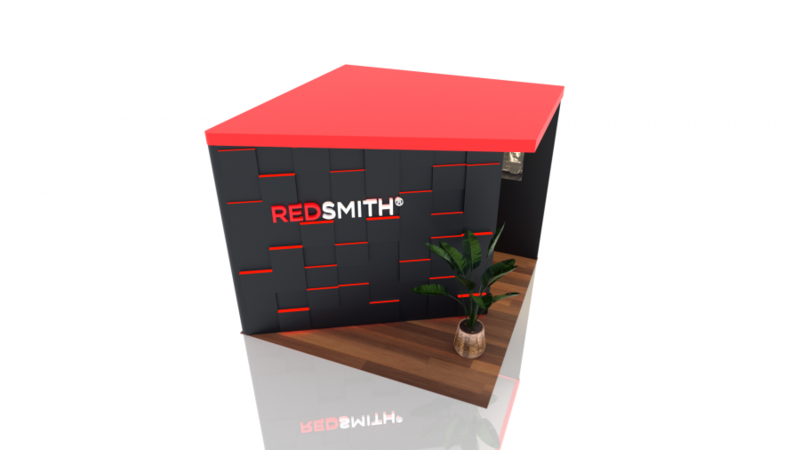 Our designers and builders handle the printing, metalwork, woodwork and more - saving you time and money. 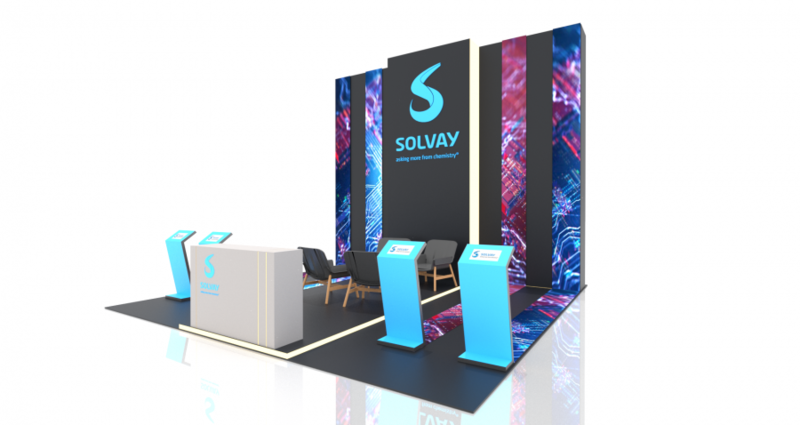 Allow us to coordinate all details of your show, like processing forms and payments, arranging for services, setting up utilities, contracting labor and anything else you might need. Make sure your display arrives on time by leaving the logistics coordination to us. 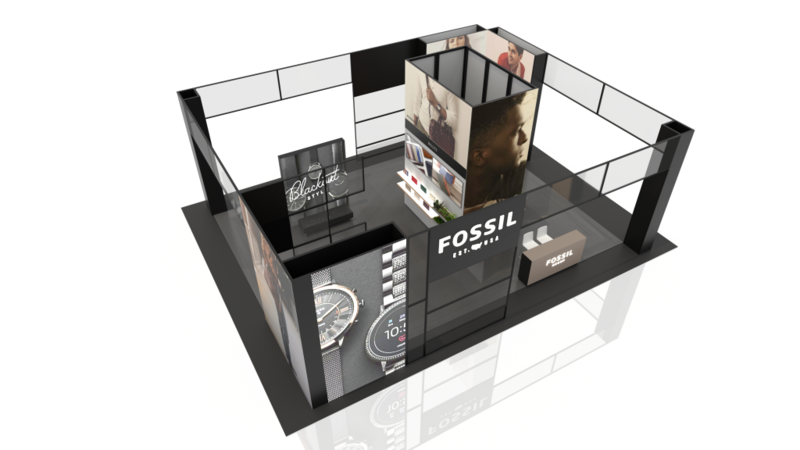 We have dedicated partners that will track every minute of your shipment from our warehouse to the show site. 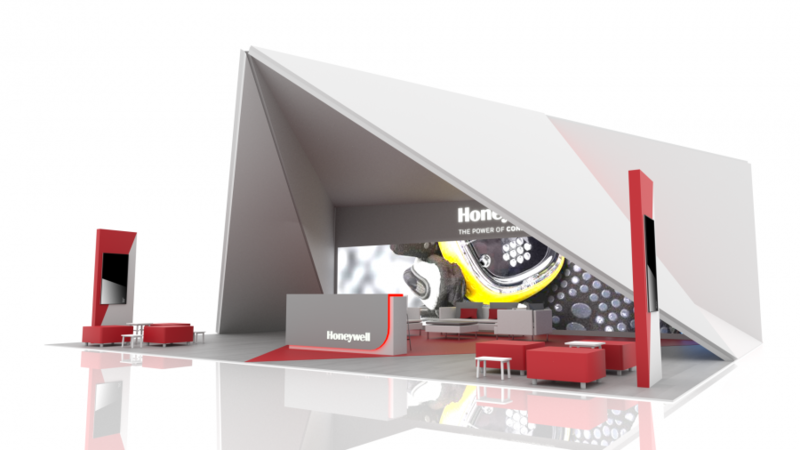 Relax, we'll do the heavy lifting. 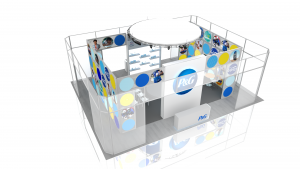 We have experienced supervisors as well as partners across the nation who are dedicated to making your trade show experience less stressful. 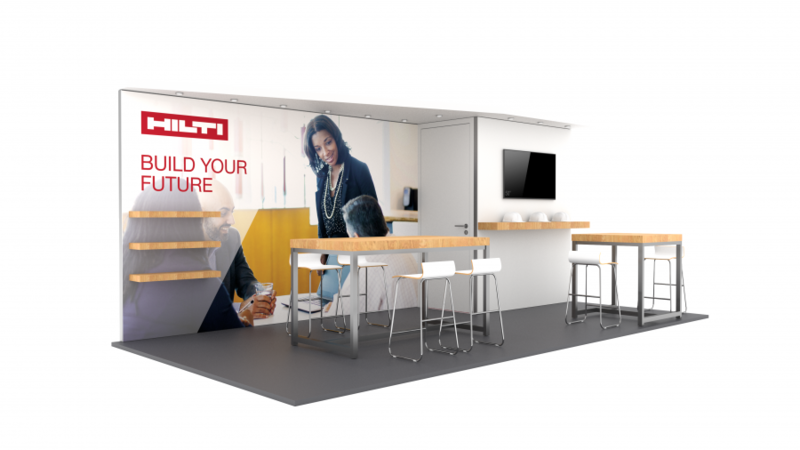 We offer secure storage options for your exhibits with flexible payment plan options. 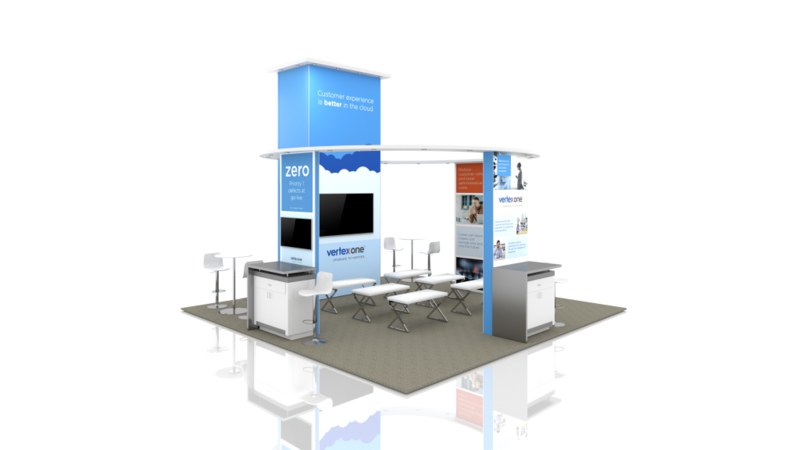 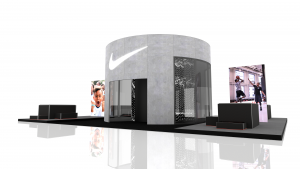 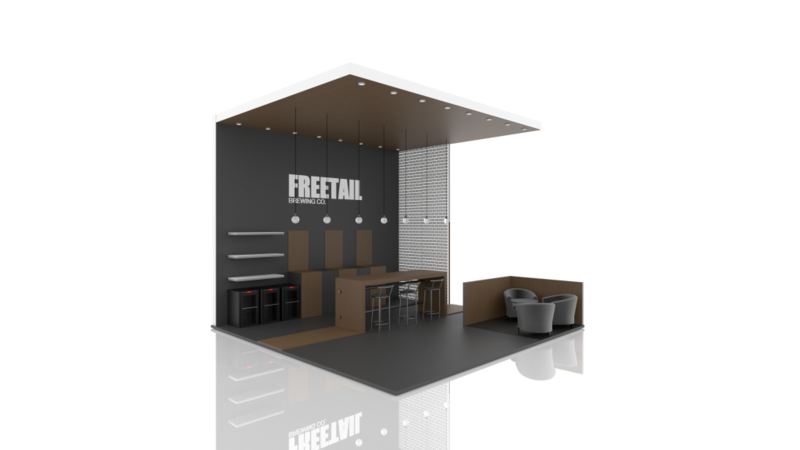 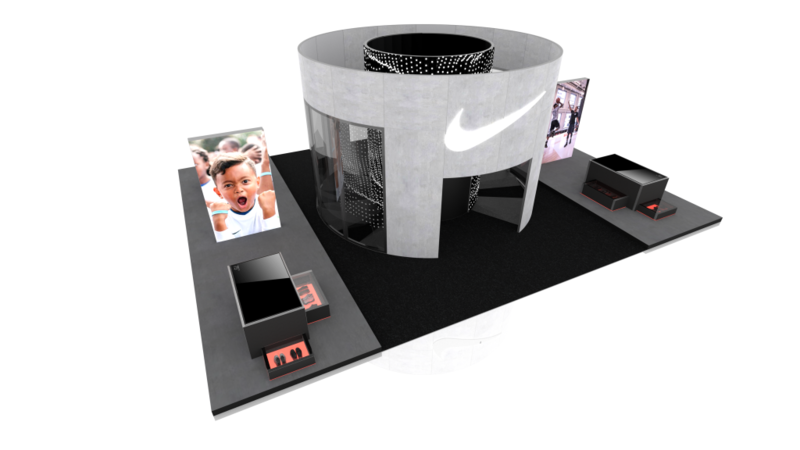 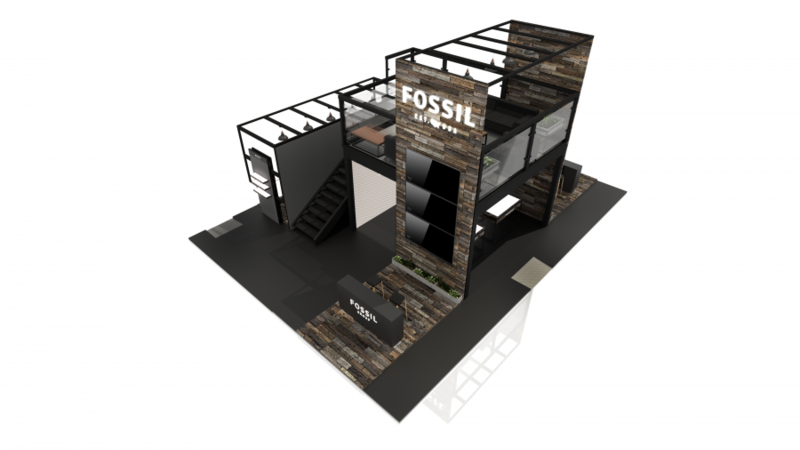 We treat your exhibits just as our own, offering refurbishment options and more so you’re ready for your next show! 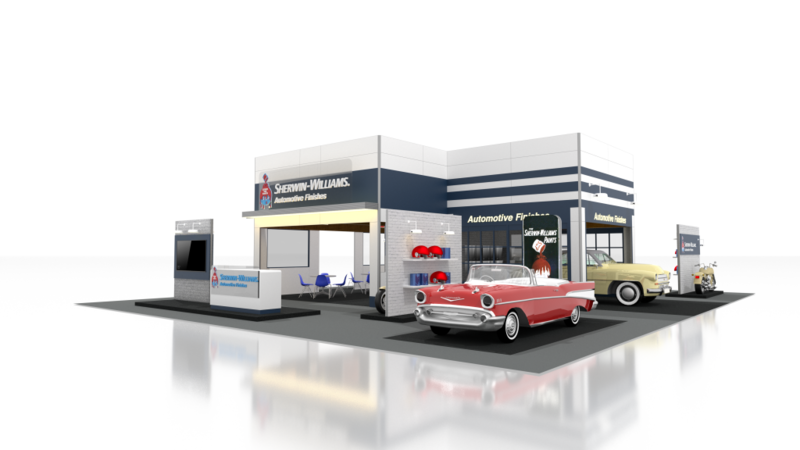 We offer secure storage options for your exhibits with flexible payment plan options. 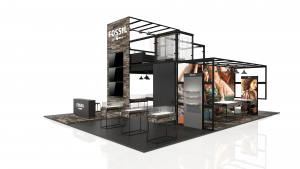 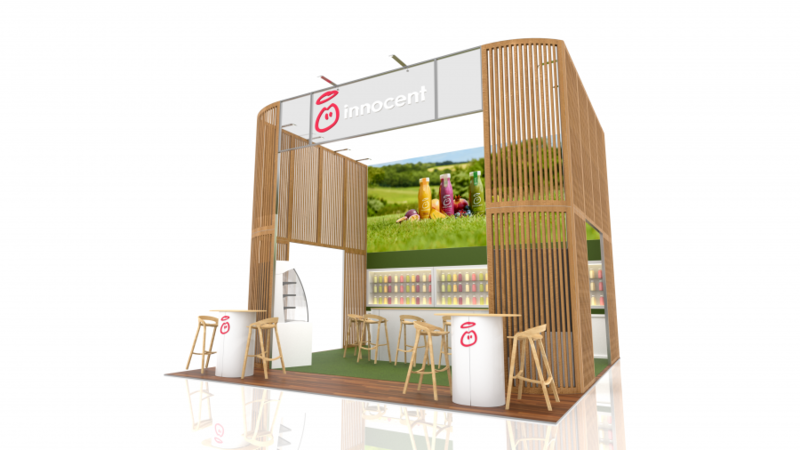 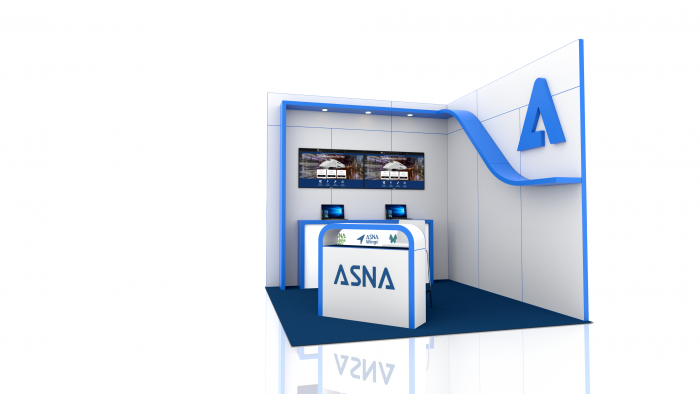 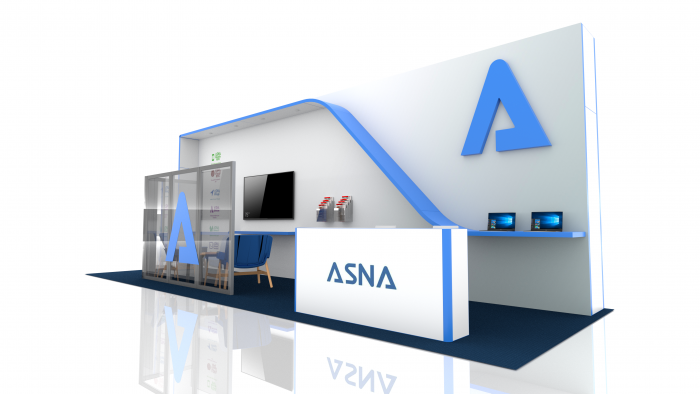 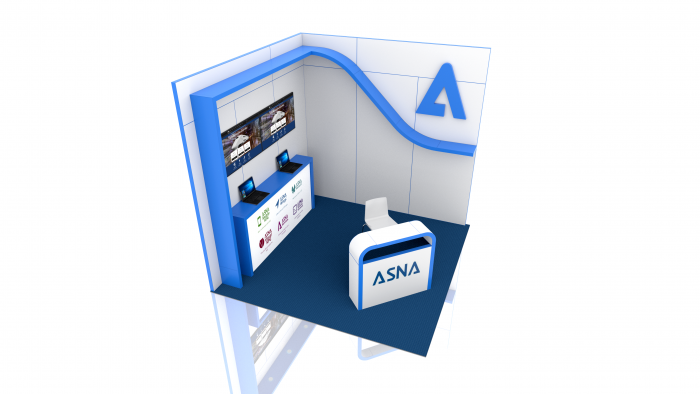 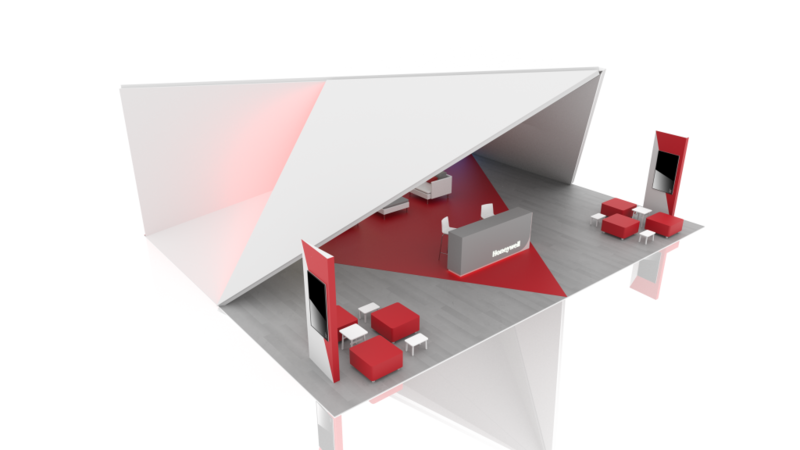 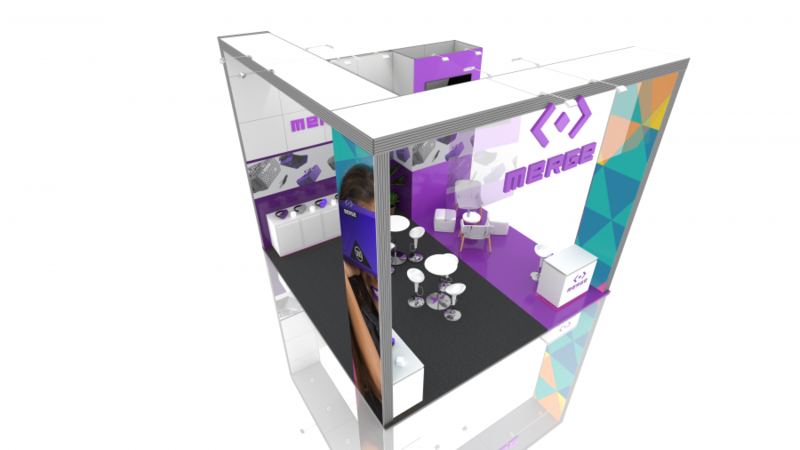 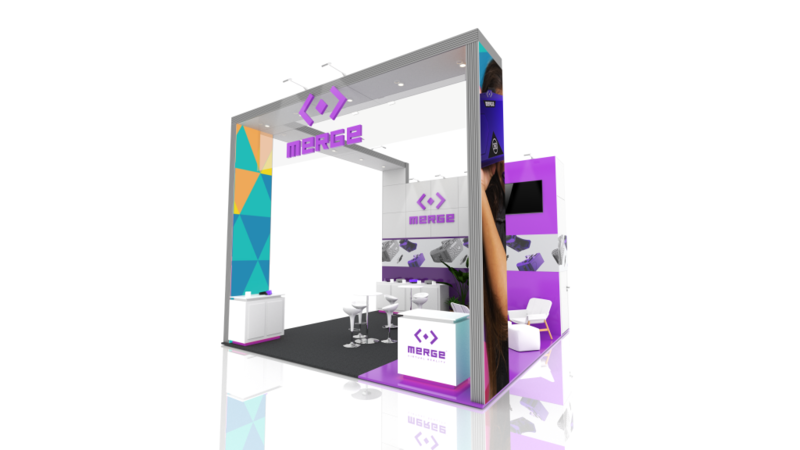 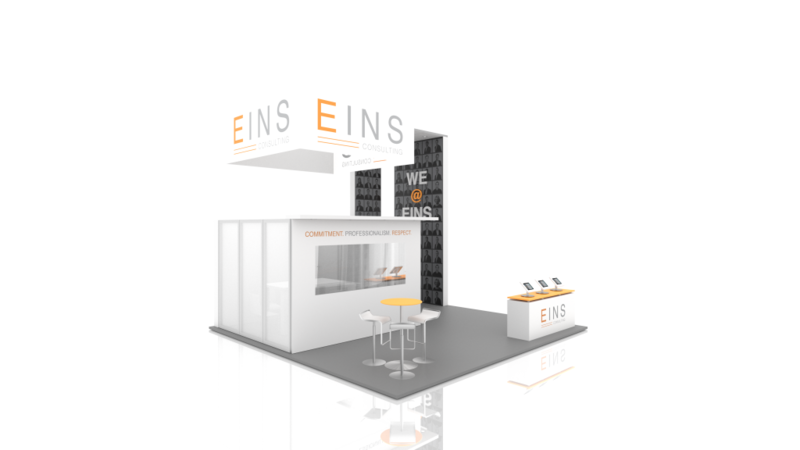 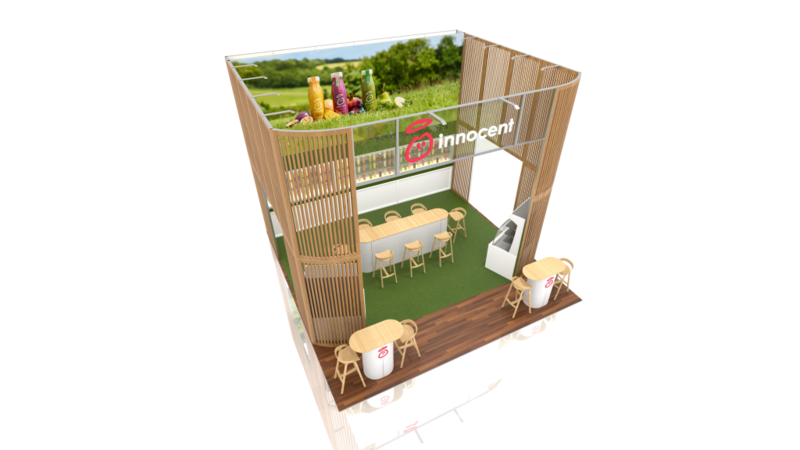 We treat your exhibits as our own, offering refurbishment options and more so you’re ready for your next show!